Is Your Property Subject to Condemnation? Federal, state, and local government agencies have the power to take private property for public use. The power is conditional upon the constitutional requirement that the government must pay “just compensation.” Unlike other areas of the law, the government does not protect your rights; rather the government is your adversary or opponent. Condemnation or eminent domain is the process whereby your property is taken by the government against your will for a public project or in some instances to benefit a private developer. 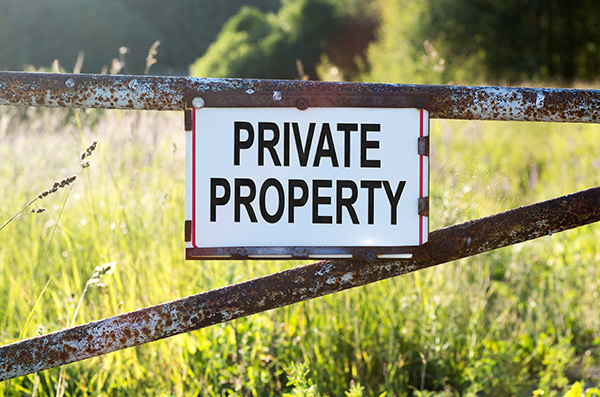 All private property is potentially subject to a government taking. It is our responsibility to analyze your particular situation, whether the government is acting within the law to take your property, and to determine if the government’s offer constitutes “just compensation” (or the fair market value) of your property being taken. This includes any damages to the value of your remaining property. The process of eminent domain involves a court case and jury trial if the case cannot be settled. It is a situation where competent attorneys lacking the specialized knowledge of condemnation law can cost their clients thousands and even millions of dollars. The number of Illinois lawyers who practice in the area of eminent domain is limited in comparison to other areas of the legal profession. The lawyers at Ryan & Ryan have ninety years of collective experience in condemnation proceedings. The five lawyers at Ryan & Ryan are available to meet with you and analyze your situation at no cost to you. If you retain our firm, we only receive attorneys’ fees if we are able to succeed in increasing the compensation being offered by the government. Our attorneys’ fees are paid for at the time the property owner receives compensation from the government. How Can Landowners Receive Just Compensation for Property Taking Without a Trial by Jury?